National Whale and Dolphin Watch 2018: the results are in! 2018 marked the 17th year of Sea Watch Foundation’s National Whale and Dolphin Watch event, a citizen science project which has gained tremendous popularity over the years. 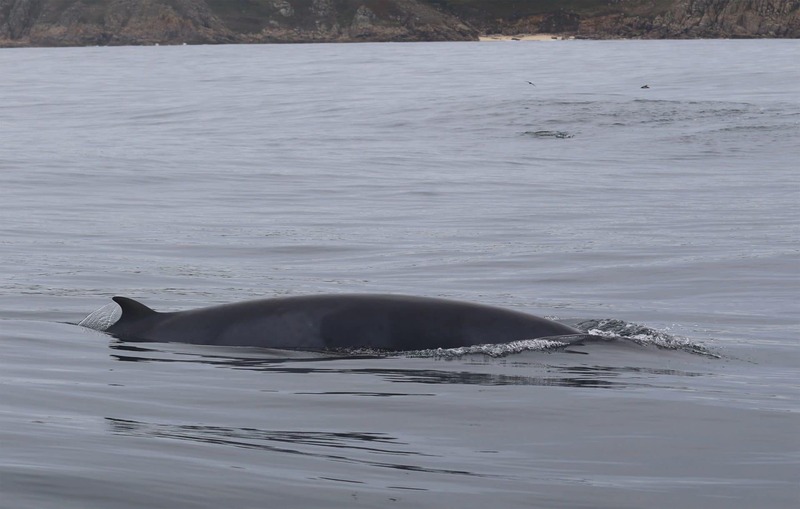 Last year’s event, which took place 28th July – 5th August, revealed striking biodiversity with an impressive 13 species of cetaceans seen around the British Isles in just those few days, a number which was only been recorded once before. The total number of sightings collected was larger than last year, and the highest reported so far. The 2018 event totalled 1,328 hours of watches conducted, over 100 hours more than in 2016. Over 43% of the total amount of hours spent collecting effort-related data came from land-based locations. “I am very proud of what we achieved with the help of wildlife enthusiasts and conservation and recording organisations around the country, who have contributed data collected from boats (inshore and offshore) and from land stations in different parts of the UK”, says Dr Chiara Giulia Bertulli, organiser of this year’s national event for the UK national research charity, Sea Watch Foundation. 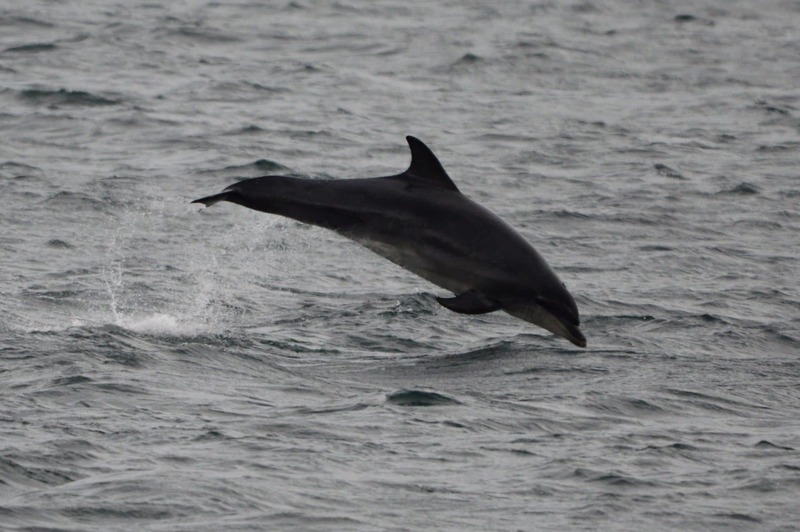 South Grampian, Outer Hebrides, South Devon, Northeast and Northwest Scotland as well as West Wales are at the top of the list with sighting rates far superior to “2” (indicating an average of two or more cetaceans seen per hour of watching). Based on this year’s results, the UK’s national average sightings rate has increased compared to last year with over one cetacean seen for each hour of watching. During the 2018 NWDW event, species such as harbour porpoise, bottlenose dolphin, and minke whale continued to have a widespread coastal distribution and, as the results show, most of their sightings were actually recorded in coastal waters from land. Short-beaked common dolphins, an ocean species known for their offshore distribution, were mainly sighted from motorised vessels. Striped dolphins, which were only recorded once were also sighted from a vessel. Atlantic white-sided dolphins were sighted six times, and, unusually, 83% of those times it was from land. The ability to detect cetaceans and collect sightings information is strongly affected by several weather parameters such as sea state, glare, swell height and visibility. When the weather deteriorates due to strong winds and/or heavy rain, watches may even be cancelled altogether as conditions are no longer suitable to collect presence and absence data. Taking this into account, every year, NWDW is organized over a period of nine days to increase the chances of getting favourable weather conditions to conduct land and boat watches at different sites around the UK. Last year, weather was changeable, with temperatures generally well above average. Of the species recorded during the 2018 NWDW event, the harbour porpoise was the most commonly seen in most parts of the UK, followed by bottlenose dolphin, short-beaked common dolphin and common minke whale. With regards to the distribution of cetacean sightings around the UK, Scotland recorded the highest number of sightings, with the most sightings coming from South-West Scotland and Inner Hebrides, Outer Hebrides and North-West Scotland. England was second with the neighbouring regions of Cornwall, South Devon providing the most sightings followed by Yorkshire. Wales placed third with West Wales collecting most of sightings. Around the Channel Islands, observers reported 26 sightings, and there were nine reports from around the Isle of Man. Six sightings were also recorded in Northern Ireland. 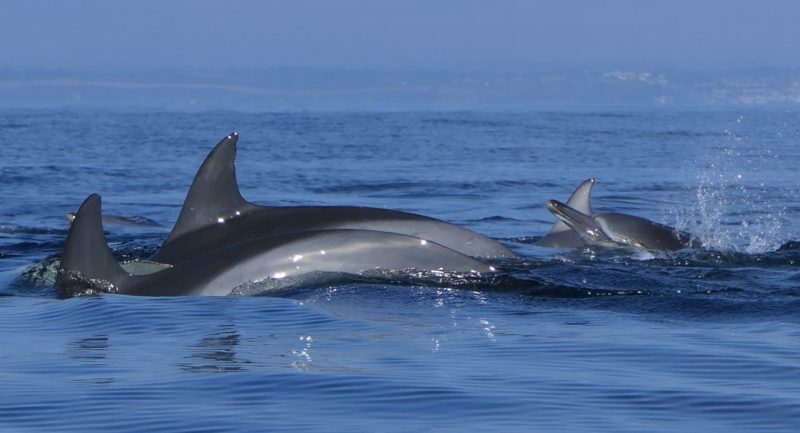 Sea Watch Foundation are seeking volunteers to come forward to take part in the National Whale and Dolphin Watch 2019 this summer, which takes place 27th July – 4th August. Surveys can take place from your favourite or closest bit of coastline and boat-users are urged to get in touch too. No experience is necessary as the team at Sea Watch will offer you training and advice on how to take part. Download a copy of the full 2018 National Whale and Dolphin Watch report HERE. 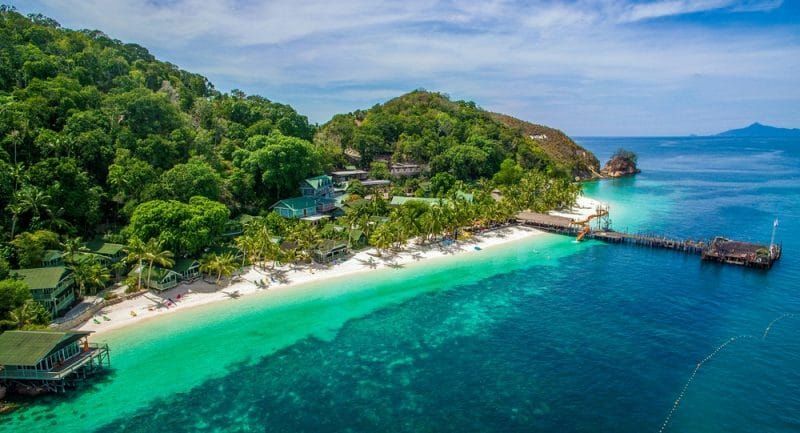 Find out more about the 2019 NWDW event HERE. Anyone interested in spending more time looking for whales, dolphins and porpoises around the UK should visit the Sightings Network webpage at www.seawatchfoundation.org.uk/regional-groups or submit their sightings online at www.seawatchfoundation.org.uk/sightingsform. Next Next post: National Whale and Dolphin Watch 2018: the results are in!